We typically recommend Dell hardware for general purpose tower and rack mounted server hardware requirements, however other manufacturers are specified where appropriate. Again, Dell, Gigabyte, and other hardware manufacturers are used for general purpose office PC requirements. 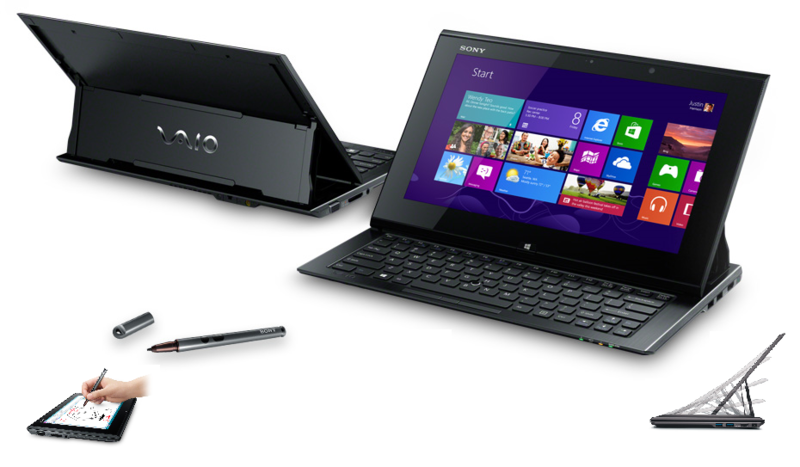 HP and Lenovo business class laptops are commonly used for general purpose business requirements, however Dell can be specified for CAD/Graphics applications, and also Sony for ultrabooks and tablets. HTC and BlackBerry handsets are our preferred choice for business connectivity and communication, working with local lockdown or BES in the case of BlackBerry, and custom firmware for Android. Procurement can become time consuming and costly if wrong choices are made. Interoperability, longevity, availability of parts and accessories, and last but not least, support, all define the true cost of use and ownership. Solid advice on the practicalities of using various types of hardware in different situations is available, and sound comnmercial advice whether to replace, upgrade, re-image or even re-purpose your existing hardware. Battery life, matching wireless channels, the true processor and RAM requirements of 3D CAD and graphics - we give you the best advice for business, cost effective and with options. I It's actually software, but is so closely associated with the hardware that we put it here. 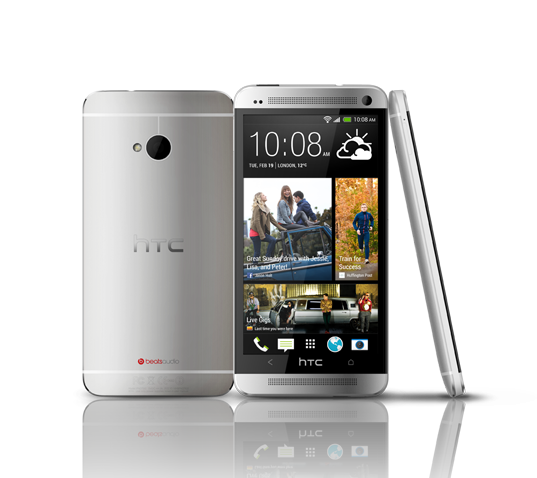 This is decluttered business oriented handset software for HTC devices that is fast, light, secure, and good to look at. Office productivity apps, web connected line of business, secure voice and data connectivity facilities, and bespoke applications are all available. T Tablets, by their nature, tend to be used under time pressure - there are few things more frustrating than waiting for it to boot, or even an image to load, in front of a customer or even your boss. We specify hardware that works - sufficient system resources to boot fast, render quickly, shut down fast and maintain battery life. 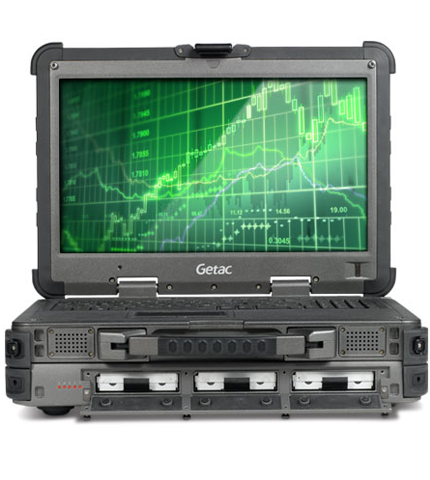 W We offer fully rugged laptops, servers and tablets from Panasonic and Getac, with software environments to match. No problem to carry on a full RAID10 SSD disc server, with dual network ports, display, the processing power to run an operation, and still maintain low heat signature and low power consumption. Also ask about hardened OS's, and high grade encryption.